"We know more about the stars high above our heads, than about earth just below our feet." 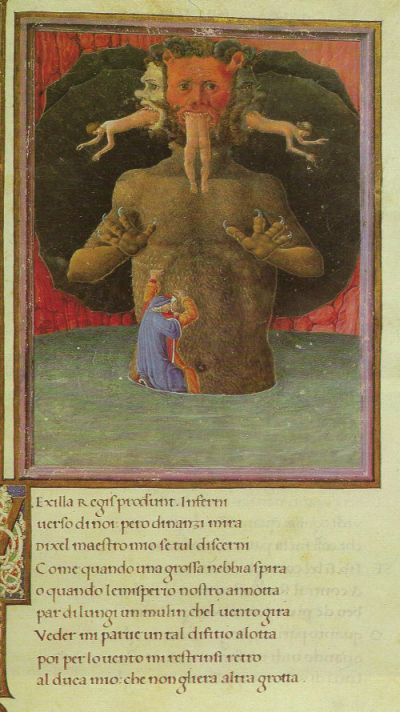 There is some truth in da Vinci´s words, as for a long time the interior of earth was a mysterious place, supposedly the reign of demons and place of eternal damnation. Italian poet Dante Alighieri (1265-1321) imagined a core of ice, an allegoric image, far away from the sun and divine light where the damned souls are entrapped in eternal ice. 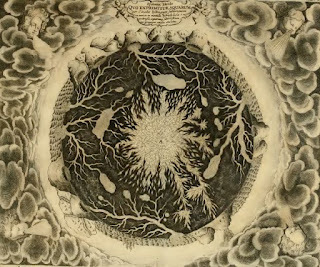 German Jesuit Athanasius Kircher (1602–1680) imagined earth´s section in his "Mundus Subterraneus" (1664-1665) as crossed by veins of water and fire. The water would feed springs and rivers, the fire the volcanic mountains – but apart practical observations Kircher´s worldview was influenced also by religious-philosophical considerations, the two opposite elements water and fire united in a perfect creation. Fig.1. from "Mundus Subterraneus", first edition published in 1664-1665. Leonardo da Vinci´s (1452-1519) approach was more rational, even if inspired by the idea that earth worked a bit like a human body, just blood replaced by water. Water, so da Vinci, eroded, transported and deposited sediments, connecting mountains with the sea. He imagined earth filled by an immense underground ocean, sections of the superficial crust sinking into it would explain the formation of mountains. Fig.2. 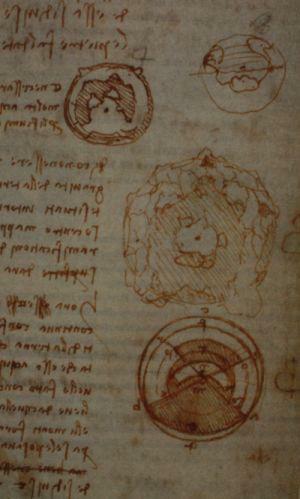 Leonardo da Vinci´s speculative section of planet earth, from his private notes (Codex Leicester, 1510). 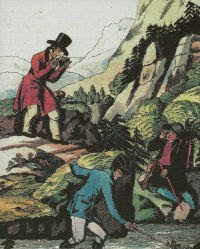 James Hutton (1726-1797) recognized the importance of magmatic rocks on earth. To explain the large quantities of volcanic rocks on earth´s surface and the energy needed to melt rocks, Plutonists proposed a molten interior, even if it is was not clear if molten rocks form most of earth or were to be found in only large magmatic chambers, distributed in the upper layers of earth. Fig.3. Section of earth from Erasmus Darwin´s poetic-naturalistic work (1791), note the "unknown region supposed to consist of Lava kept in semifluid state by heat...". French science-fiction author Jules Gabriel Verne (1828 - 1905) based his novel "A Journey to the Center of the Earth" (1864) on the science of his time. 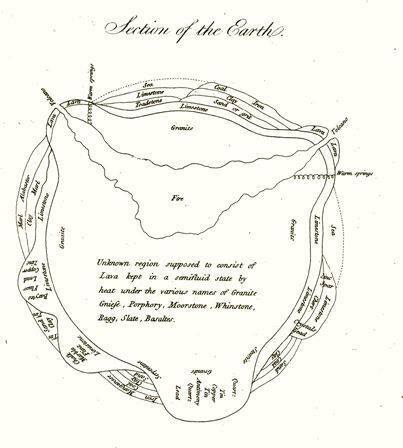 In his novel Verne uses the hollow conduit of the Icelandic volcano Snæfellsjökull to venture inside earth, an idea supported by the geologic models of volcanoes proposed at the time - a single or a series of magma chamber(s) with conduits connecting them to the surface. Geologists assumed that during an eruption the magma reservoir becomes empty and large voids and caverns were left behind. Fig.4. 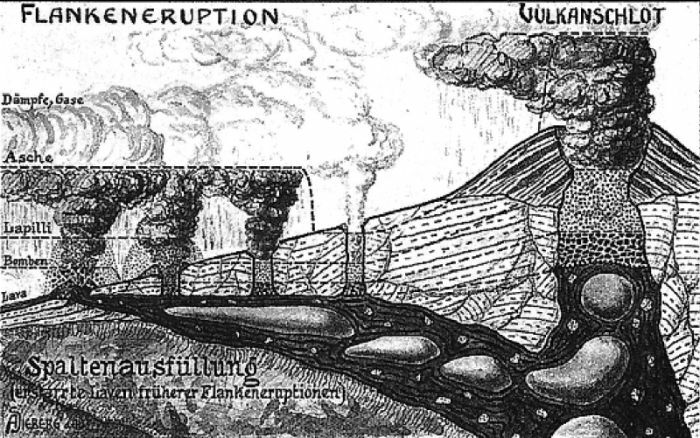 Geological section, published in the book "Einführung in die Erdbeben- und Vulkankunde Süditaliens" (1914), shows the anatomy of a stratovolcano, with a main conduit, various lateral dikes and a large sill connected to the magma reservoir. "-Gentleman, the truth is that all our theories are just that, theories. None of us has the least idea of how the earth was really formed. Because the distance between the earths crust and its core is over 6.500 kilometres, and no men has ever descended to a depth of more than 3 miles. So it's obvious, we will never have a glimmer of true knowledge, until we are able to reach a depth of at least a 100 leagues. - What's your opinion Professor Lindenbrook? - Well gentlemen, at one point at least I agree with Professor Christophe, the materials of the geologists are not charts, chalk and chatter, but the earth itself. 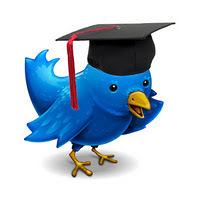 We should never know the truth, until we are able to make that journey, and see for ourselves."